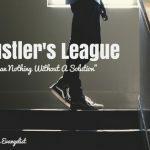 TSE 373: How To Connect With Big Clients Who Are Barely Online Or On Social Media? Home » TSE Podcast Post Page » TSE 373: How To Connect With Big Clients Who Are Barely Online Or On Social Media? Social selling is now an important thing. But how do you get connected with clients who are not online? There are actually some ways for you to do that effectively. Today, we have Melinda Chen who is sharing with us great actionable insights into how small businesses can stand out, gain big clients, and specifically get connected with clients who are not necessarily online. 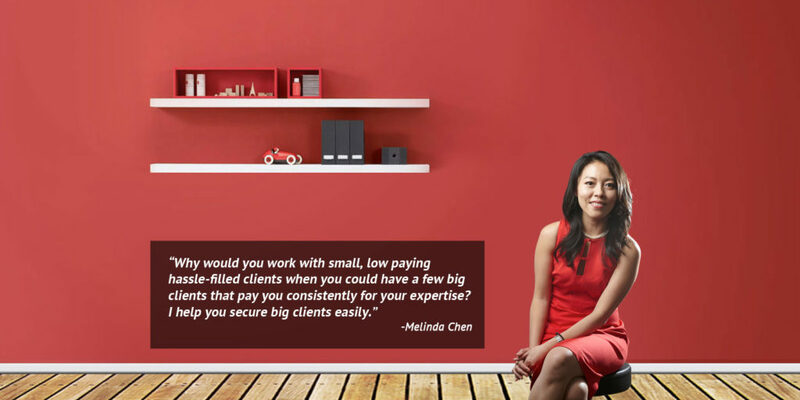 Melinda Chen is the founder of Women Making Big Sales where she helps entrepreneurs sell to big clients by streamlining the process and showing them how to create relationships step-by-step. This episode is packed with really interesting, valuable stuff you don’t want to miss out on. Be extremely focused as to a specific industry you want to target. It takes time to build relationship with a specific industry. Go to your LinkedIn page and do an Events search. Check the industry you want to specify (preferably just 1 or 2). Once you already have people with seven degrees of connections then you’re off to a great start. 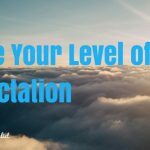 This will help you identify how you’re going to get to your big clients. Identify three important things about selling to big clients. The 2-5 Formula: Get the introduction to your big clients. This is how you’re going to craft the communication you’re going to use with big clients. People think it’s important to sell only once. Instead, break down the process into a 2-5 formula. 2 means focus on building relationships to have at least 2 introductions to 1 target client. Don’t just approach one decision maker but two decision makers at the same time. Be open-minded and listen to what your client is telling you. There may be people you can’t identify at the beginning of the preparation but turn out to be huge champions for your company. Always listen to what the market or what the client is telling you and be ready to shift your strategy around a little bit. Pick the industry you already have a lot of connections with. Once you’ve mapped relationships, start calling people that you already know instead of having to build relationships from scratch. Preparation is very important. Try to be competitive and always do more than what your competitors are doing. Always try to stand out by showing your clients why you’re better than others by contacting more people, talking to more decision makers within the company, and showing them you’ve done proper research. Focus on your actions and demonstrate your value. Get connected with Melinda Chan on Facebook Women Making Big Sales and www.WomenMakingBigSales.com.